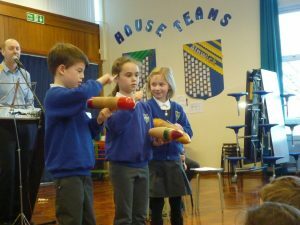 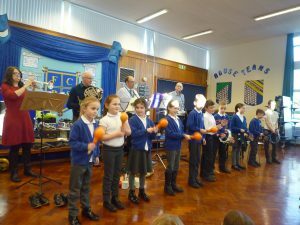 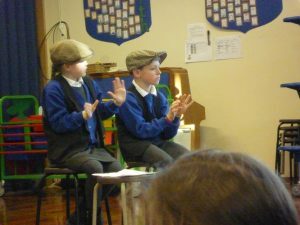 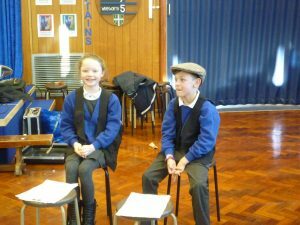 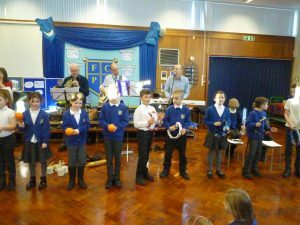 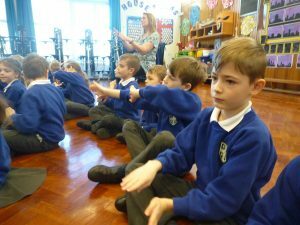 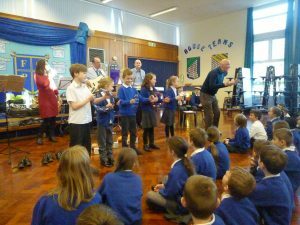 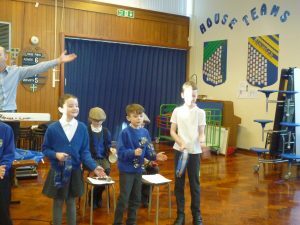 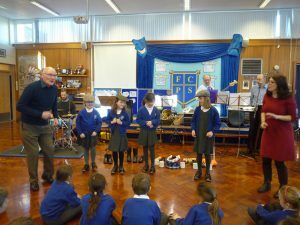 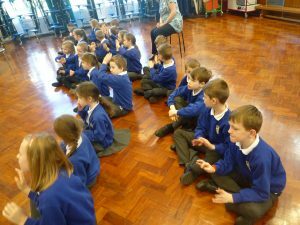 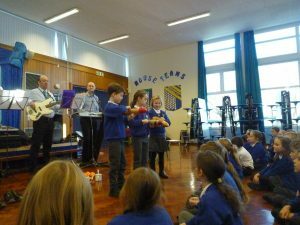 We had a great time in our music workshop. 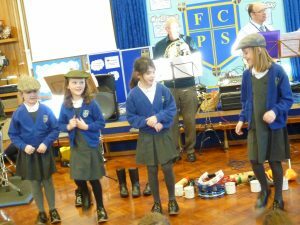 It was all about our Local Hero’s and songs from our local area. 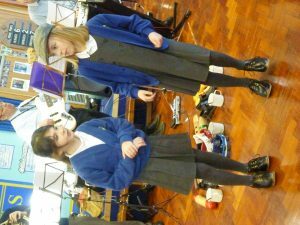 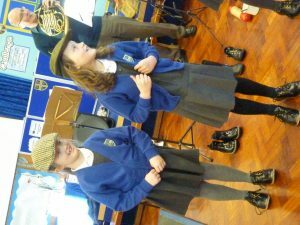 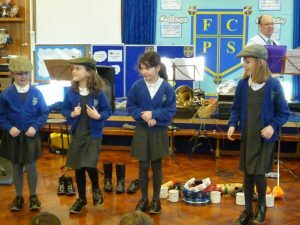 We all had a chance to go to the front and play an instrument and some of us even got a chance to tap dance. 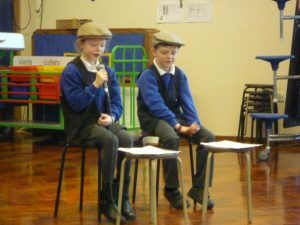 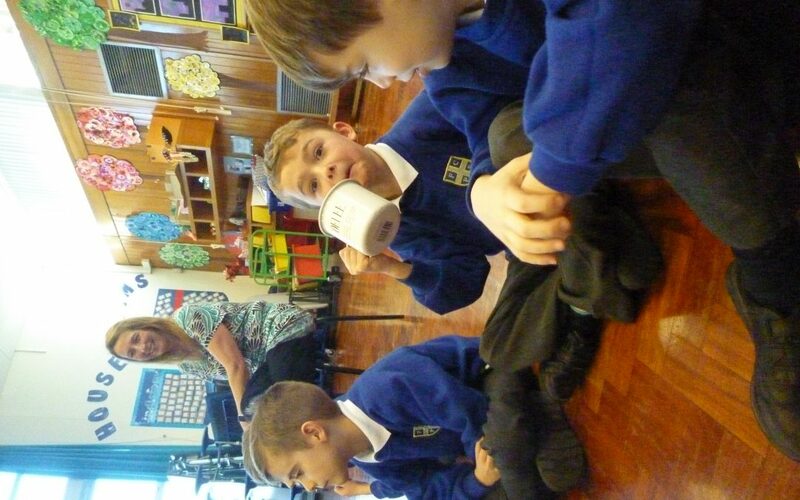 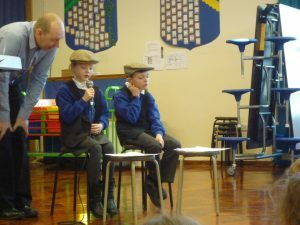 We enjoyed learning about George Stephenson and Grace Darling and even how the famous ‘Blaydon Races’ was written.